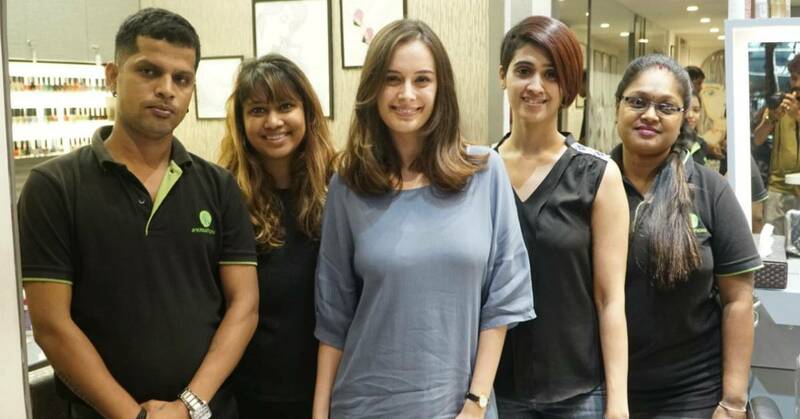 Evelyn Sharma Gets A Makeover! 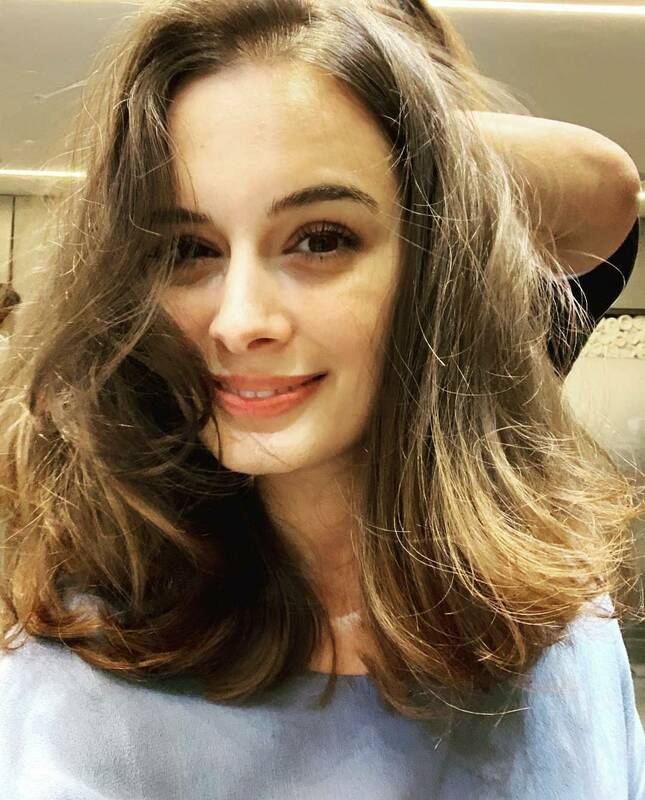 Evelyn Sharma is an avid social media user and the actress keeps posting pictures of herself and keeps her fans updated. She recently got a hair makeover and we are absolutely in love with her Christmas look. The actress went short with her hair and flaunted her one length, below the shoulder tresses. She got her hair makeover from Bandras Luxury Salon A Kreations Hair & Beyond. When asked her stylist Jade Serpes about Evelyn's looks, she said "Evelyn has naturally good textured hair. This time she went for added volume to her usually-straight hair, giving a simple windswept, one length look." Evelyn Sharma made her Bollywood debut in the 2012 Bollywood film 'From Sydney with Love'.